It’s that time of year again; time to stock up on firewood for your wood burning fireplace or stove. 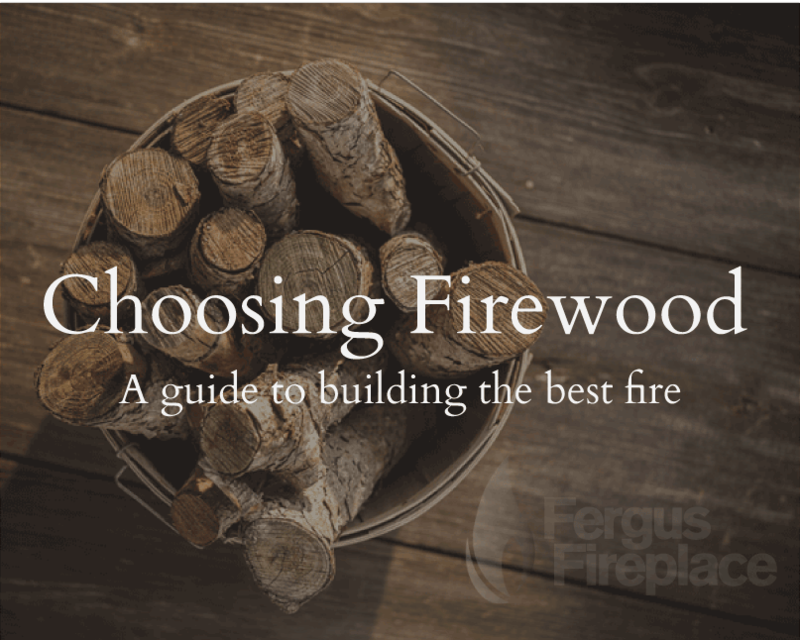 Choosing the proper, dry firewood is crucial for producing efficient heat. Choose hardwoods such as Maple, Oak, Beech and more commonly Elm. Avoid softwoods such as Pine and Cedar. Ask around. Some sellers are known for their dry wood. Check out these spots first, but always make sure yourself that what you’re buying, is in fact, dry. Don’t order wood by phone: check it out yourself. Buy clean wood. Sand and mud don’t burn well, and are messy to handle. Bring your tape measure, and check out the piece length. Remember – it has to fit into your unit. Invest in a moisture reader which can tell you the water content of the wood you’re considering. Moisture readers can be purchased at stores such as Home Depot, Canadian Tire and Lee Valley. Look for moisture levels below _____ to ensure your wood Make sure the pieces are split small enough for your appliance; you don’t want to have to re-split it all. Once you’ve invested in your season’s firewood, make sure you stack it properly so that it will continue to stay dry. You can store firewood indoors or outdoors, provided that the top of the wood is covered. Do not cover the sides of your woodpile, as you need airflow through your wood in order to evaporate any humidity in the air. There are lots of great online resources for how to stack your firewood, to ensure protection from the elements, ongoing drying as well as aesthetics.